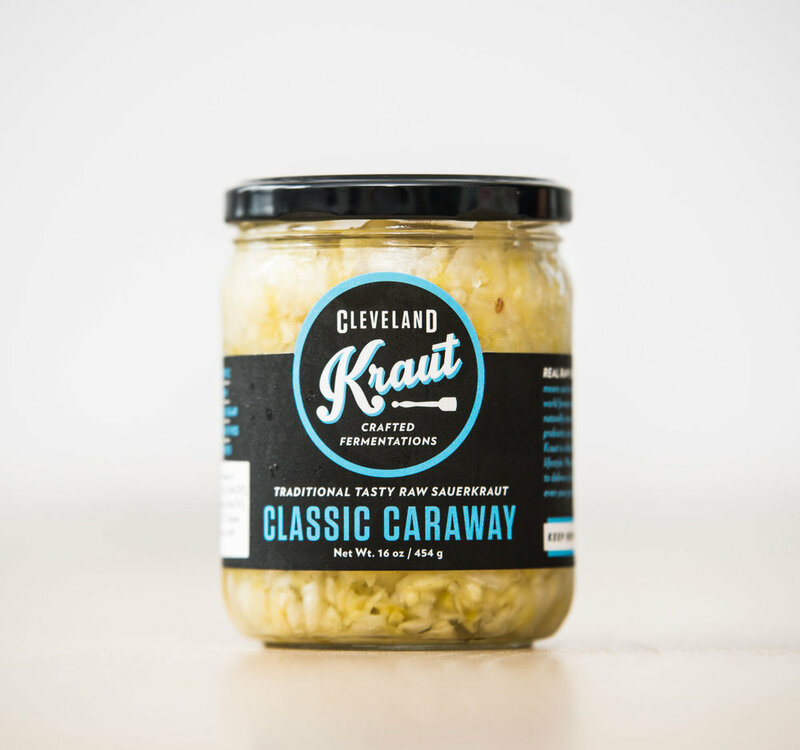 Cleveland Kraut is going to take over the world with sauerkraut. We worked with them to create a comprehensive brand: identity, labeling, packaging, and web. 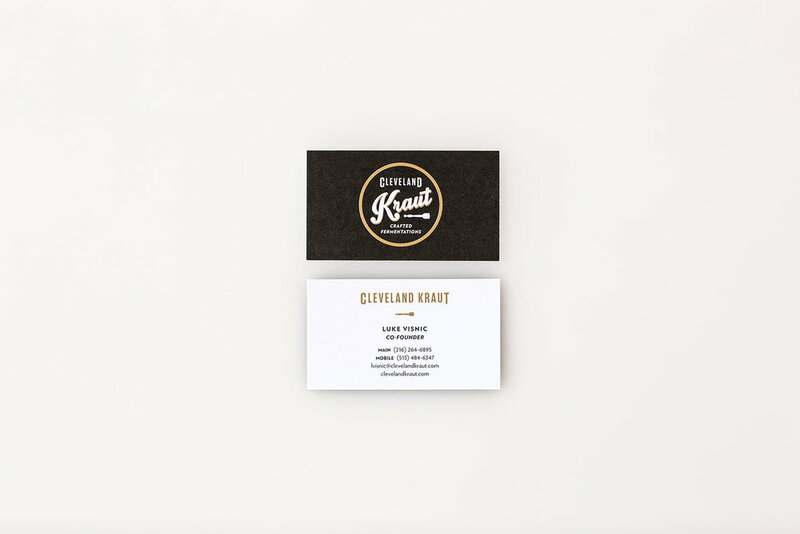 Cleveland Kraut is going to take over the world with sauerkraut. We worked with them to create a comprehensive brand: identity, labeling, packaging, and web. It can now be found locally and throughout the country in gourmet specialty stores as well as national grocers such as Target and Whole Foods. It looks great in the deli and on your plate.